We’re the working group queer. Since our formation in 2016 we have been offering space for queer people and topics, organizing activities and informative events. We meet every two weeks for meetings and planning activities. When: during break: every second Wednesday at 5pm-7pm. The exact dates can be found in the calendar, the next meeting will take place on Wednesday, April 3rd, 2019 at 5pm. Queer is a collective term for LGBTIAQ* (Lesbian, Gay, Bisexual, Transsexual, Transgender, Transident, Intersexual, Asexual, Agender, Genderqueer, Questioning) people and topics, as well as for all other people who do not (want to) fit into the heteronormative gender binary. 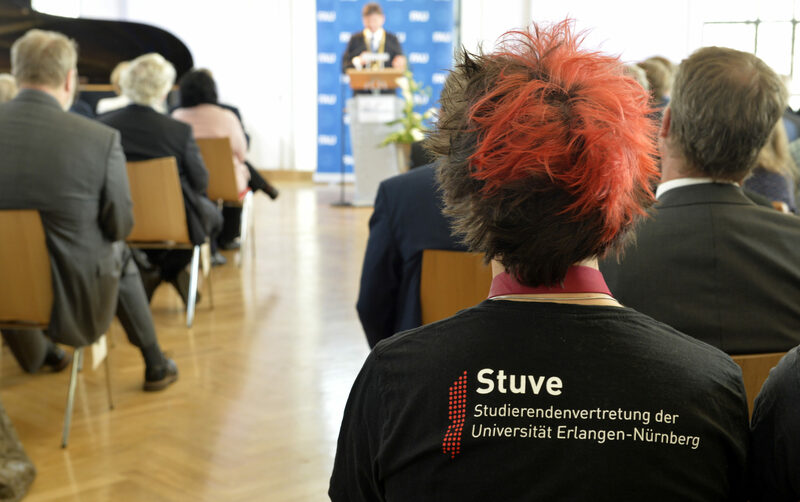 If you want to talk to us confidentially about your problems, write to us at stuve-queer-kummerkasten@fau.de . These terms are always self-designated and must be respected as such.